Joint 5G experimentation in Oulu, sign up here! Do you have an idea that could be a landmark in the use of 5G? Perhaps you’re thinking about how a drone-based service could offer live video of road traffic hotspots to news networks, transport companies and emergency services. There are limitless ideas, but how do you know your service concept is practical and could take off? You need a way to test it under real conditions. You need answers to important questions. How many drones will be needed? What data speed is feasible? Is it really a viable business model for 5G? These are the sort of questions that a startup business needs answers to and which a new 5G test network is designed to provide. 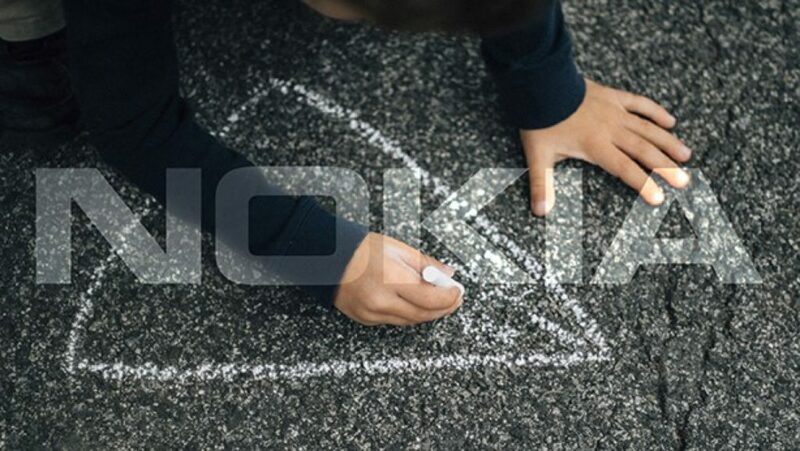 Set up by University of Oulu and VTT Technical Research Center of Finland, Nokia is the main technology provider for the 5G test network, along with other ICT ecosystem partners. The open network at the university campus will serve industry, researchers and students, while VTT focuses on offering a more controlled environment for special needs. Radio coverage is available at two additional sites, at the University Hospital and at the University of Applied Science. Whether you need to carry out technical or business research or turn your new ideas into a real business, the network is ready to help. Initially running with LTE, it will soon support 5G radio-based proofs of concept, IoT radio and core services, and enhanced use of virtualization. It is a unique facility in that it is a real end-to-end network, including its own SIM subscription and with open access. The main goal is to offer a technology and service development platform and invite anyone with an idea, application or service to experiment with 5G technologies in a live setup. The project welcomes startups and other companies from the region to test their early ideas and develop existing services further for the new era of communication. The network will also play a major role in the day-to-day life of the university. The vision is to create a future wireless campus with services that help students, professors and visitors. The university aims to use the network during studies for exercises, interactive teaching and research and offering services such as a campus guide for visitors. The data generated will be available to companies to aid research into technologies and to create new services. The test network will also help Nokia and operators on the path to 5G, as they develop and understand these new business opportunities. Nokia could use it for pre-commercial testing of its own 5G solutions. 5G will bring a wide range of new business opportunities for the whole telecommunications industry. Yet, to make full use of the countless possibilities, we need cooperation that reaches far beyond this arena. The test network in Oulu will provide a common thinking ground for players in different industries to experiment, exchange ideas and create future services together. If you are interested in using the 5G Test Network’s facilities, visit the project’s website where you can find more information about how to join the program. Want to learn more about Nokia’s 5G vision and 5G ready solutions? Check out our website for more information or follow our blogs about 5G. Also, read about our 5G-ready AirScale Radio Access solution here. Tamás is responsible for marketing various Nokia Radio products. He has an MSc in Economics and Marketing and 17 years of professional experience in the fields of telecommunications and software development. Enterprises welcome - the 5G and IoT doors are wide open!